The World Cup. For us Brazilians, it’s like the Super Bowl, NBA Finals, World Series, and Stanley Cup, combined, multiplied by 100. 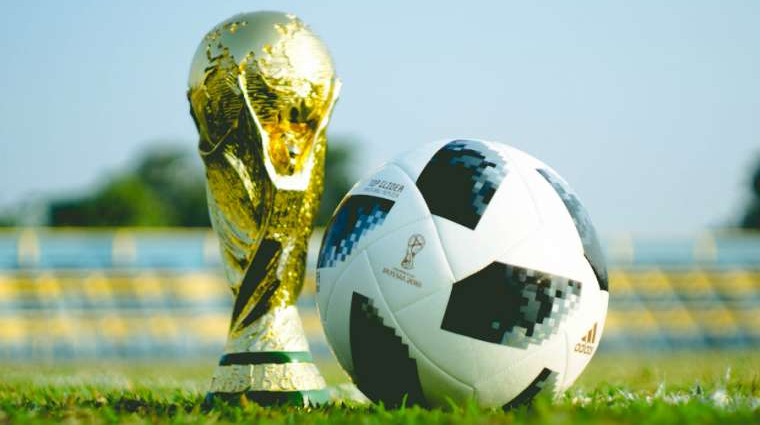 For those of us diehard ‘futebol’ fans following the games in Russia from the Western hemisphere, it’s been quite the challenge keeping up since most of the games are on while we’re at work. I knew I wasn’t the only one in the office trying to keep up with the games. To solve this problem I created a bot that combines the Slack API with the Twilio SMS API to provide fans with real-time updates of every exciting moment in every world cup game – fouls, penalties, goals, and all.